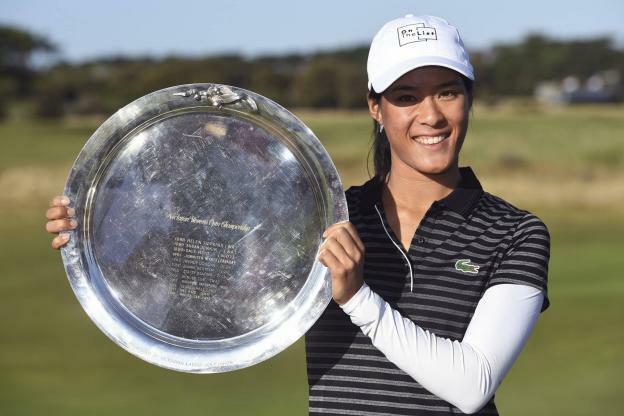 For the first time since 2003, Céline Boutier of France has won a golf LPGA tour championship in Australia at Barwon Heads, south west of Melbourne. This is her first win on the Ladies Professional American circuit and she is now a Rolex first time winner. 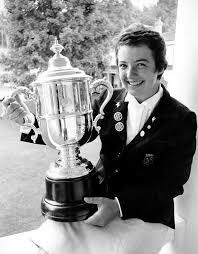 Beating two Australians with a score of 8 under, she succeeds Catherine Lacoste who won the US open as an amateur in 1967, Anne Marie Palli (twice a winner) and Patricia Meunier Lebouc. Trained in Dallas by Cameron McCormick who is also Jordan Spieth’s coach, Céline has a twin sister who does not play golf and professed on the tour to have “mistake amnesia”, a quality that all golfers should have. This allowed her to finish two strokes ahead of her competitors. Born in Montrouge, she started golf at 7 at the Paris Country Club, a golf school specialized in training children. She then studied at Duke University. French players have not been very successful on the LPGA, let’s hope that luck is turning around and that French ladies’ golf will profit from it. Bravo Laure and thank you for letting us know about Celine’s magnificent performance it is truly a feat. It seems to to be the sixth generation in a row that France is able count among its lady champions , a super star ! We are all so happy and also very proud. Her victory did not happen by accident and will be the begining of a long série . Banzai! Let’s all keep an eye on her ! « The Ryder cup in Paris, what a feast!